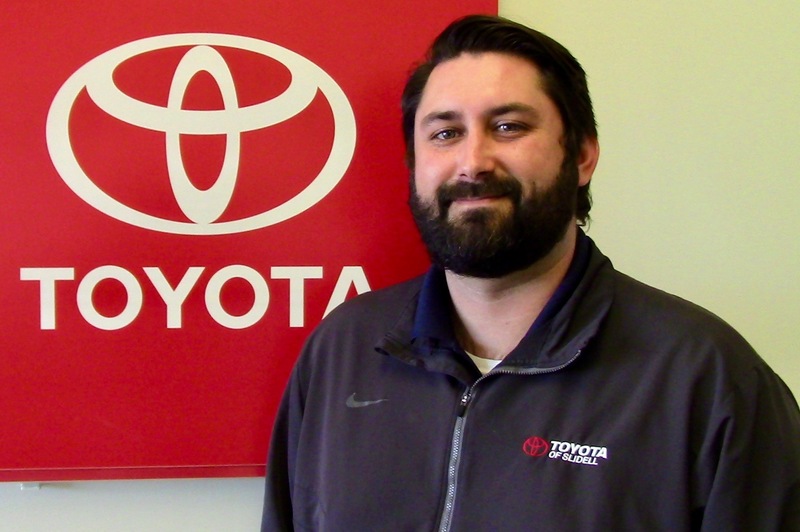 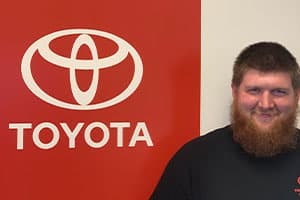 The helpful team at our new and used Toyota dealership is here to create a comprehensive automotive experience. 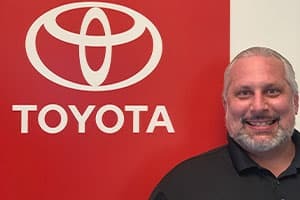 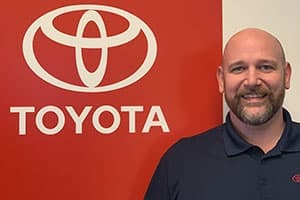 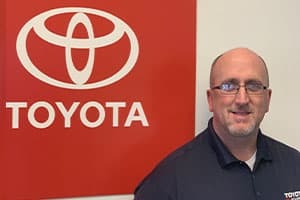 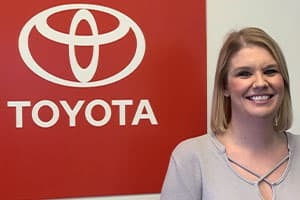 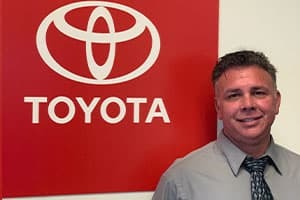 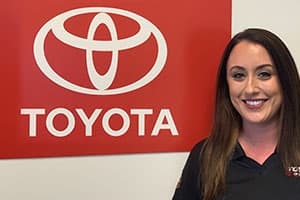 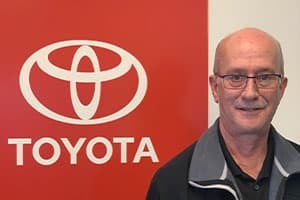 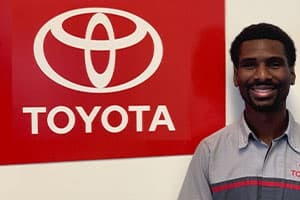 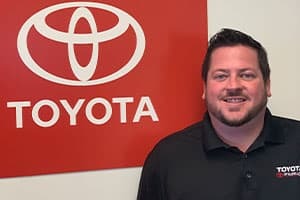 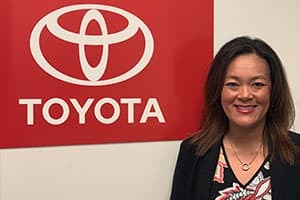 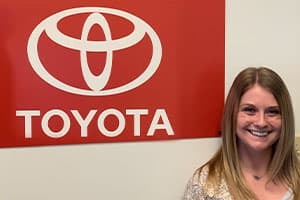 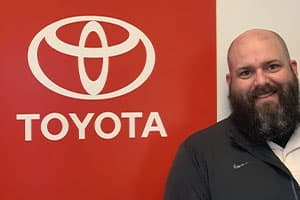 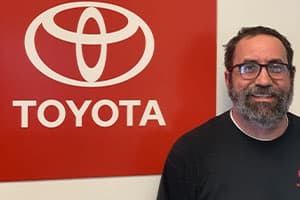 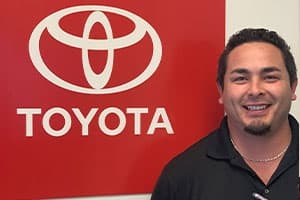 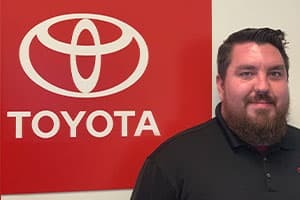 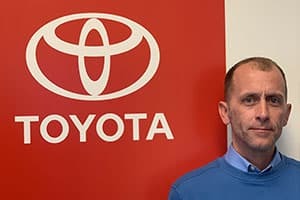 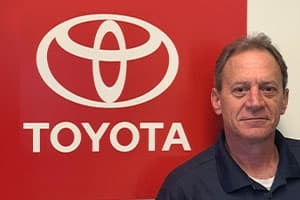 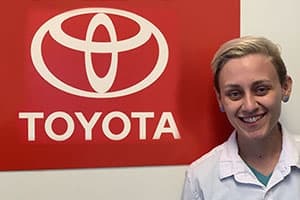 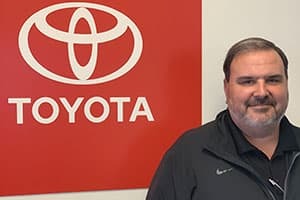 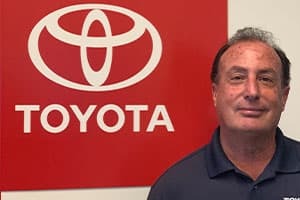 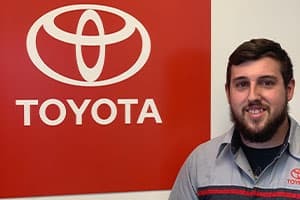 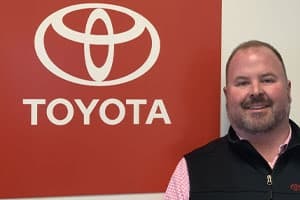 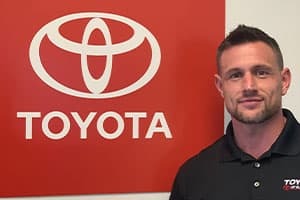 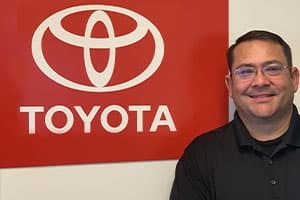 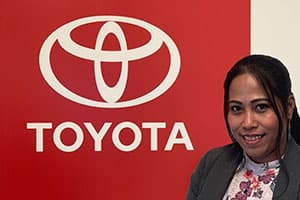 If you would like to learn more about our helpful sales team, knowledgeable finance associates, or certified Toyota mechanics, click on one of our team members to discover more. 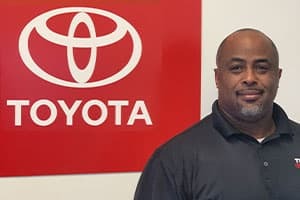 We are here to serve the communities of Covington and New Orleans at our convenient Slidell, LA, location. 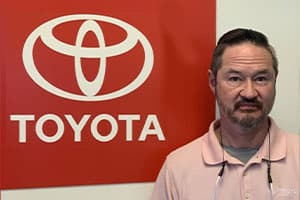 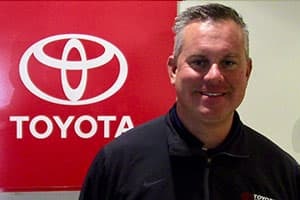 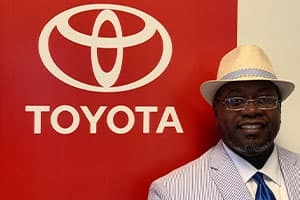 Please contact our Louisiana Toyota dealer and tell us how we can help. 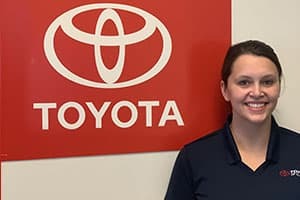 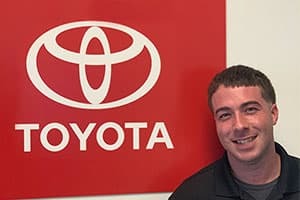 If you have a question about the features on a particular Toyota model, if you should lease or buy, or which new wiper blades fit for your Toyota Camry, our staff is here to help. 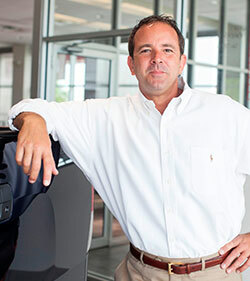 We hope to speak with you soon!